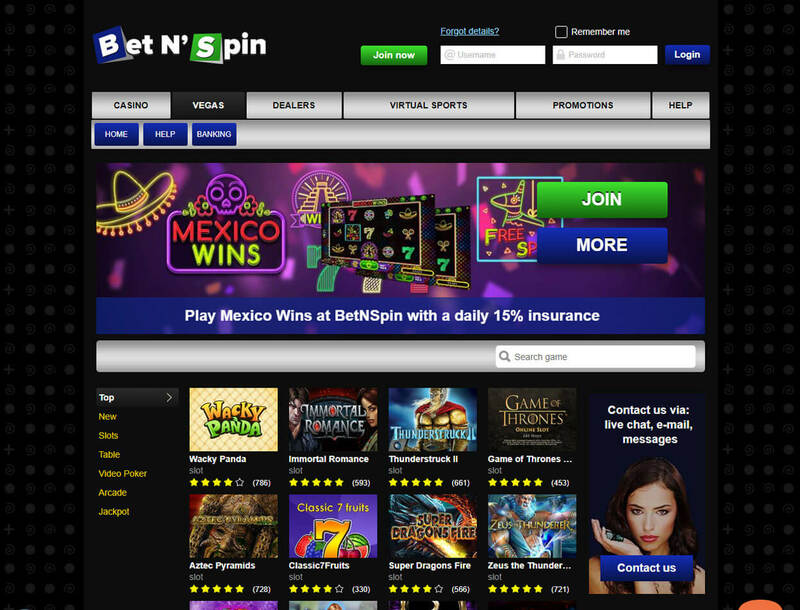 Operated and owned by HighWeb Ventures N.V, Bet N’ Spin gives you double the fun and excitement by offering you two casinos. You can expect to find twice the number of slots and other casino games the moment you join Bet N’ Spin. In addition, the betting site boasts its great selection of bonuses and various payment solutions. 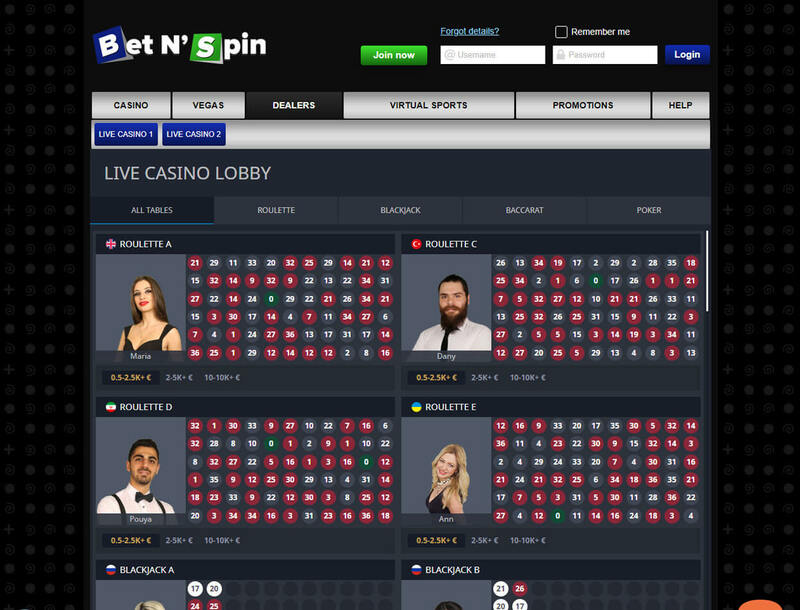 You can contact the support team of Bet N’ Spin anytime you want to as it offers email and live chat support available around the clock. However, you must be over 18 years old and not residing in a jurisdiction that prohibits online gambling to create an account. 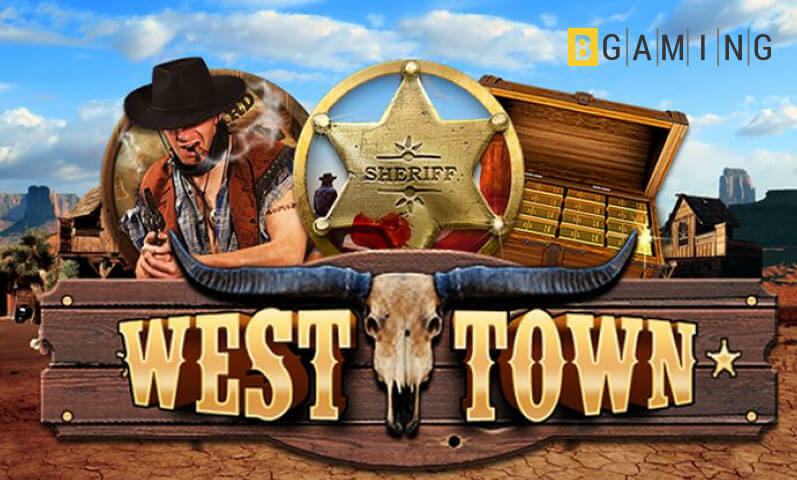 Read on to find out if this casino is suitable for you. 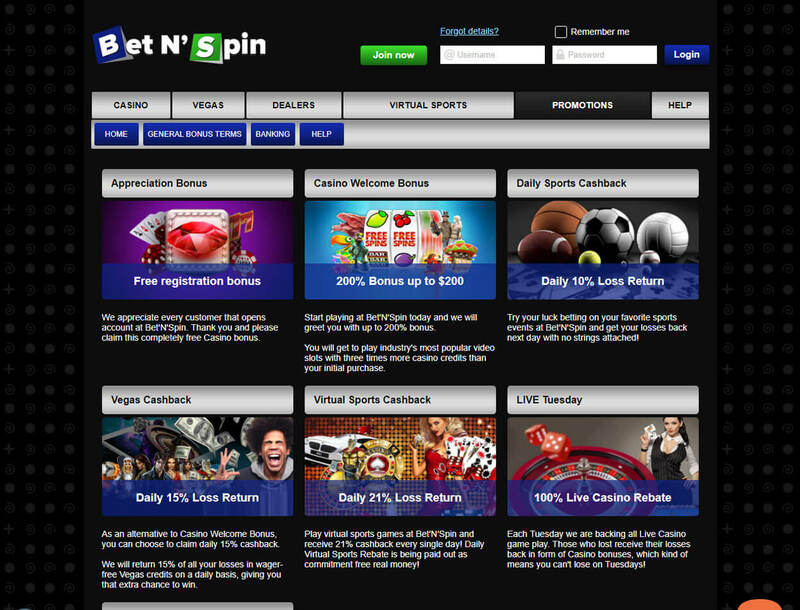 As a new member of Bet N’ Spin, you can get €5 on video slot for free. Simply enter the coupon code “black” in the registration form and complete the wagering requirement of 99 times to get the reward. For you to get to the fourth tier, you need to deposit at least US$101. Take note that the welcome bonus can be used on slots only. Plus, you must complete the wagering requirement 35. You have a chance to get a 15% cashback up to US$100 every day. All you have to do is deposit at least €1. But never forget that this deal applies to the games on the Vegas section only. You can play virtual sports for as long as you want, and you even have a chance to earn a 21% cashback daily through the Virtual Sports Cashback. Simply deposit at least €1 on any virtual sports game and have at least €1 loss to qualify for this deal. The casino offers more than just the above deals. In fact, you can get other perks from the betting site’s Vegas Jackpots promo and BetClub. You can also promote Bet N’ Spin for additional funds. 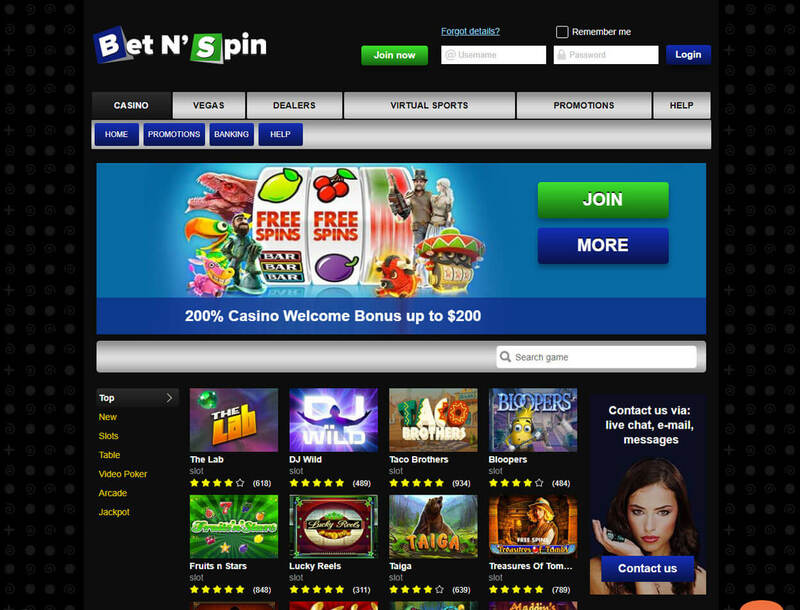 The betting site has around 400 games from popular software providers like Microgaming, NetEnt, and Playson. You can play Bitcoin slots such as The Lab, Taiga, and Bloopers. 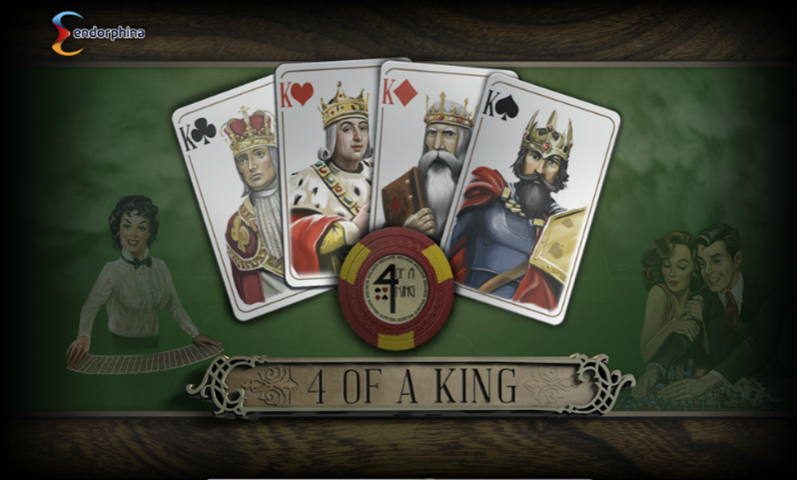 If you prefer playing table games, Bet N’ Spin offers variations of blackjack, baccarat, and roulette. There are also video poker, jackpot games, and arcade available. You can even play against other gamers in the Dealers section. This section houses games of live roulette, blackjack, baccarat, and poker. If you are a sports bettor, then you should go to the Virtual Sports section where you will find competitive odds for your favorite sporting events. The betting site offers a wide range of payment options for you. 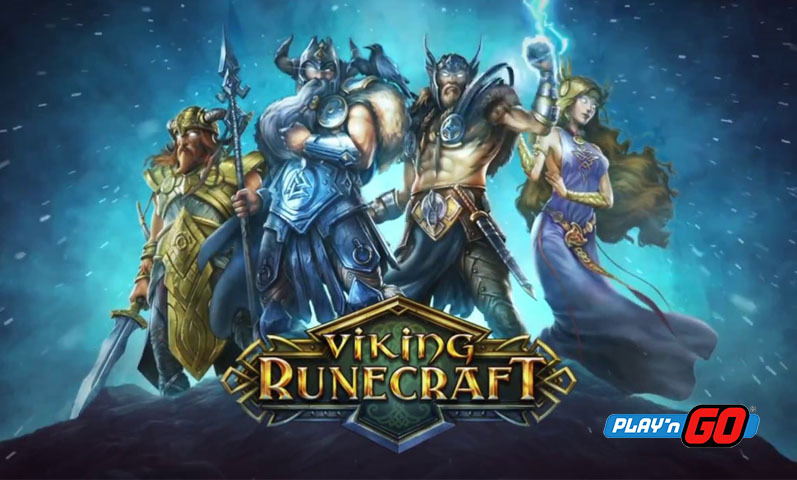 It also supports several currencies including EUR, SEK, DKK, NOK, CAD, AUD, NZD, and USD. Most of the deposit methods process your funds instantly, except bank transfer. Before funding your online casino account, check if your chosen payment method supports your preferred currency. Your account will undergo the KYC verification procedure. This procedure scans all your bets and transactions. Once your account has been verified, the betting site will email you. Withdrawal processes will depend on your chosen cash-out option. If you prefer to get your funds through bank transfer, you will need to wait for three to ten working days. Take note as well that all withdrawals must be at least US$25 once a week. Bet N’ Spin Casino is ahead of its rivals as it offers two casino game sections that can give you double the number of games and excitement. 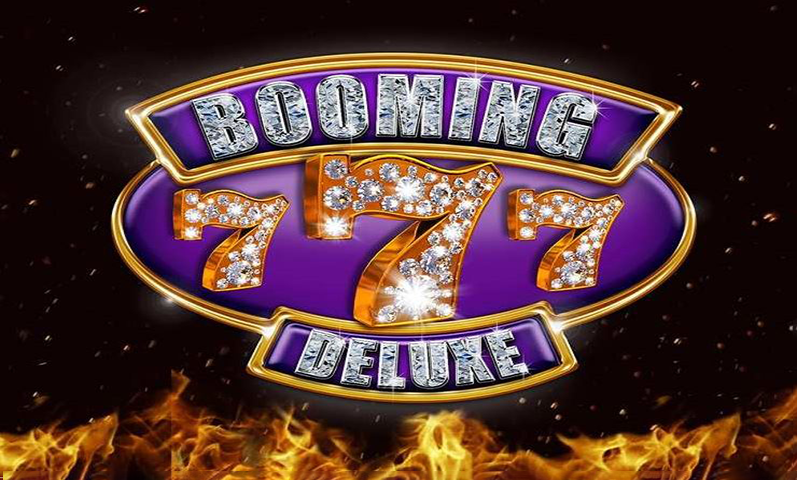 You will find slots, video poker, arcade games, and table games. There are also a live casino and virtual sports available. 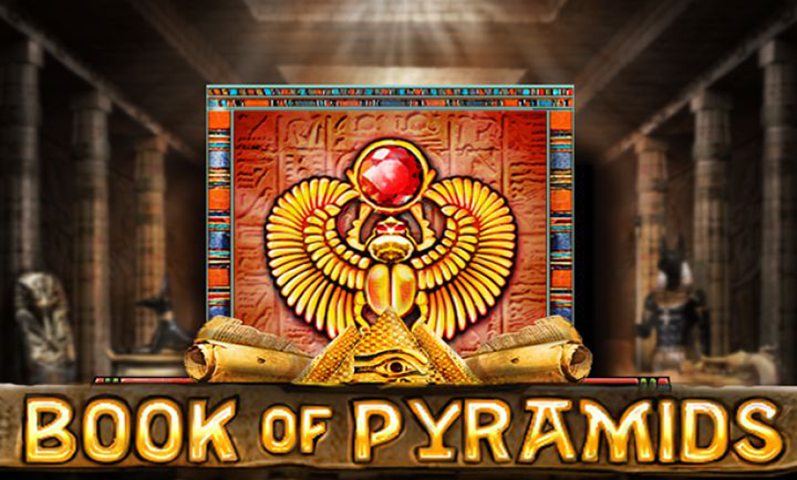 The casino also offers a good selection of bonuses which include registration bonus, cashbacks, and casino welcome bonus. 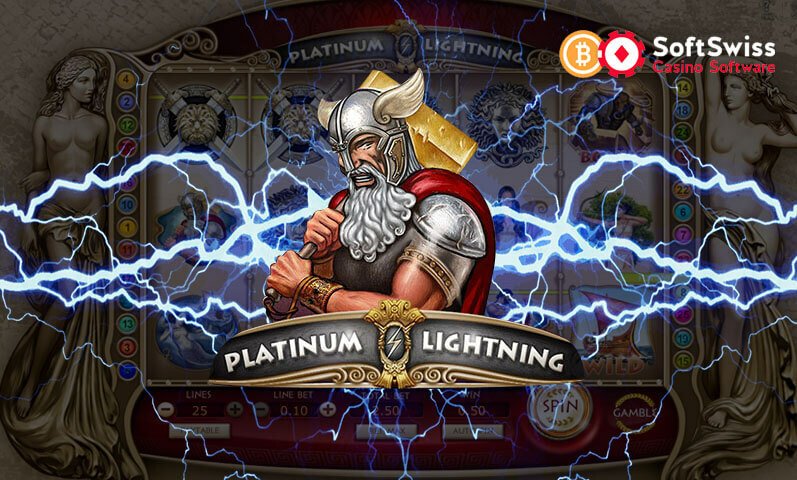 You will find the gaming site’s payment methods convenient as the casino makes sure that all transactions are instant. 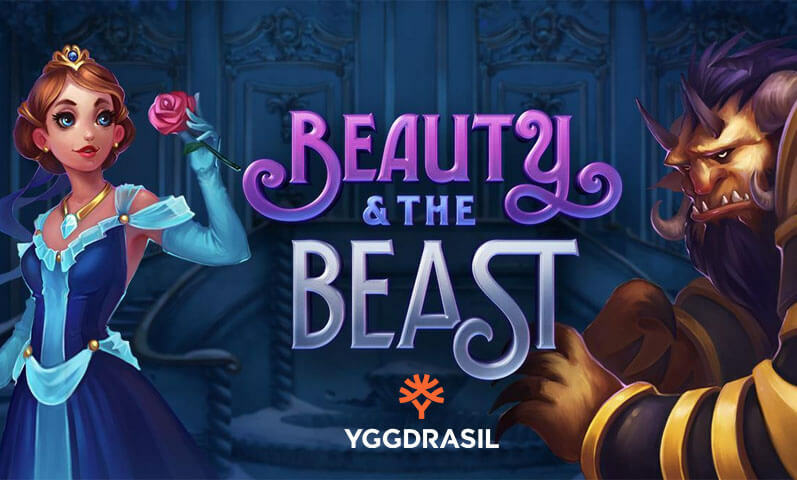 So if you are looking for a gaming site that can give you twice the thrill of playing casino games, then Bet N’ Spin is the betting site for you.